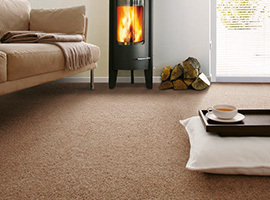 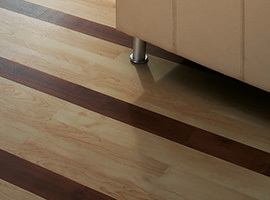 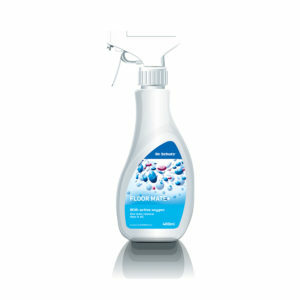 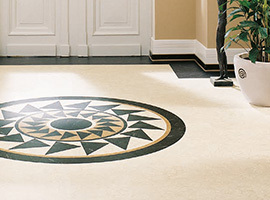 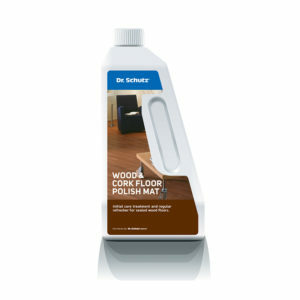 Dr. Schutz UK - We Care About Floors! 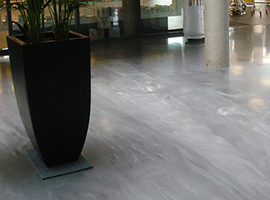 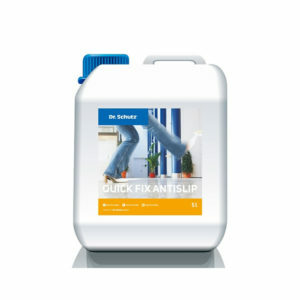 As the leading supplier of floor maintenance systems worldwide, Dr. Schutz offers the ideal solution to any problem, on any floor – suitable for your needs and the environment. 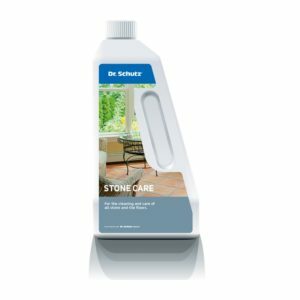 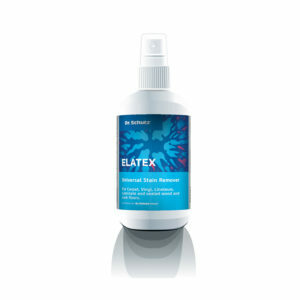 Whether you have VINYL, WOOD, a CARPET or RUG – any floor and surface in the home and garden can be taken care of, with the right product.